The heavyweight among building materials! Lets be a part of the second Indonesian Lightwood Cooperation Forum at October 12th 2017! The forum will be held during TradExpo at ICE BSD, Serpong, Tangerang. Fairventures Indonesia together with the Partner SIPPO and IPD is organizing the 2nd ILCF for gathering the stake holders along the value chain of Lightwood. The first ILCF2017 at the IFEX in March was very successful and the feedback assured the need and importance of such events for the Lightwood industry. In order to continue connecting various stakeholders, we are going to hold the 2nd ILCF2017 on October 12, 2017 at BSD ICE in Serpong during the TradeExpo in Jakarta. The event will consist of four sessions. The first three sessions are presentations featuring two speakers each, and the last session will be a podium discussion. We will present expertise in export promotion and a buyer from Germany. We invite CEO’s of two of the most innovative lightwood processing companies to speak about lightwood sector’s challenges. Further, we will present the Head of Ikatan Arsitek Indonesia and a Professor and Researcher from the Universiti Teknologi MARA in Malaysia. Have a look what happened during the first ILCF event in March 2017. 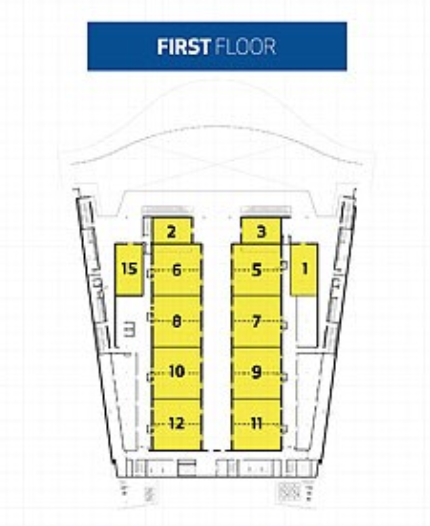 The Forum will be held in the Garuda 12 room on the first floor of the convention center as shown in the graphic on the right site. Lightwood.org is a project by Fairventures Worldwide gGmbH and provides information along the value-chain of lightwood in Indonesia. According to our understanding, the term lightwood can be understood as fast-growing and low density wood species.